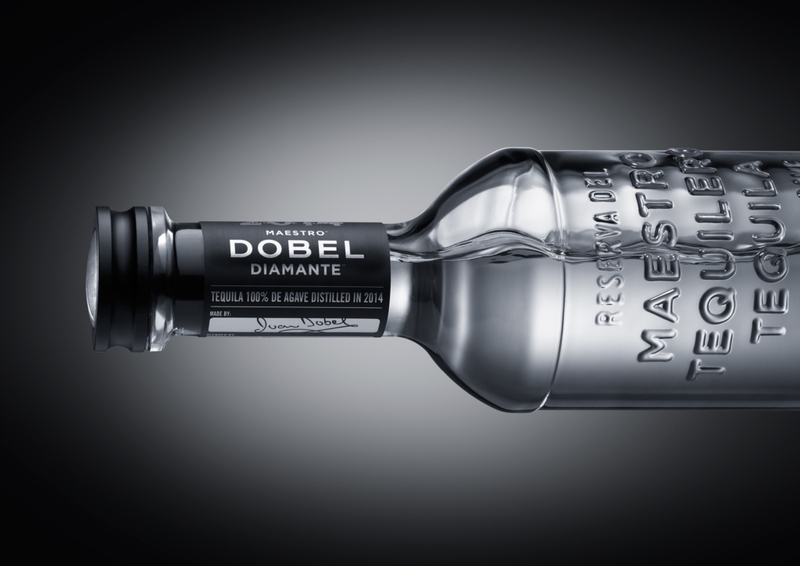 Maestro DOBEL, renowned for producing small batches of single estate tequila, has reinvented the craftsmanship and connoisseurship of tequila with its introduction of Maestro DOBEL Diamante® and Maestro DOBEL Humito® tequilas. They are joined in the UK by its extended family of DOBEL Añejo, an aged tequila offering rich flavours reminiscent of American Whiskey and DOBEL Silver tequila. All are handcrafted using 100% blue agave that that is allowed to mature for no less than eight years in rich soil, under the shadows of Tequila’s volcanoes in Jalisco, Mexico. Diamante is the world’s first clear multi-aged tequila. Extra-Añejo, Añejo, and Reposado Tequila are blended and aged in fine European oak barrels then double filtered using a game-changing, proprietary Cristalino technique which produces a crystal clear liquid that is renowned for its character and smoothness. Diamante, which has created excitement in its homeland of Mexico, is a game changer that has a soft, silky smooth spirit which is best enjoyed sipped neat or on the rocks. Humito is the world’s first smoked silver tequila. In a quest to replicate the tequila taste from the 17th century, by using a secret technique, Maestro’s expert tequila distiller harnessed aromatic mesquite wood during the production of this tequila. Its extraordinary balance of smoky notes and agave create a delicately complex, aromatic and sultry liquid perfect to mix in your favourite smoked cocktail. 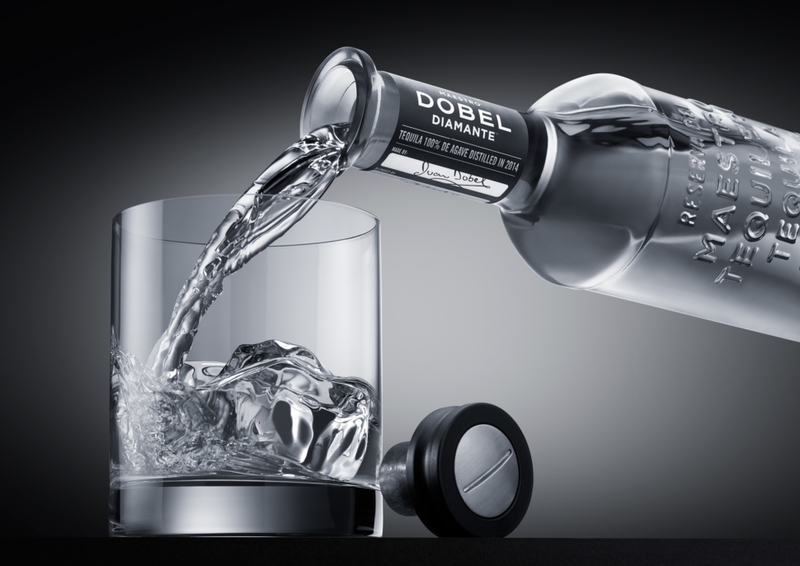 The Maestro Dobel family in its steadfast commitment to quality and tradition continually seeks to inspire those who appreciate the finest of tequilas as well extending an invitation to new customers who enjoy white spirits and single malt whisky to try their tequilas. 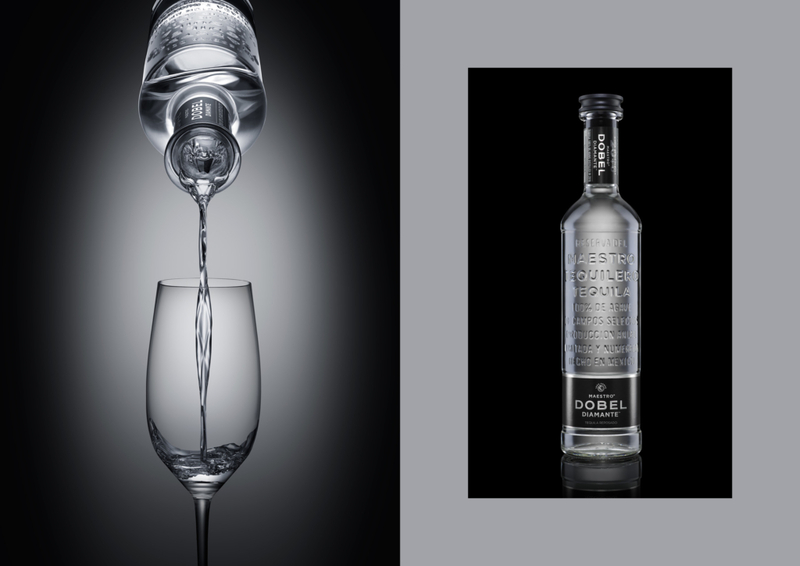 The contemporary Maestro DOBEL bottle design is inspired by the vintage, apothecary-style sample bottles used by the distillery’s Maestro Tequileros (Master Distillers) in the nineteenth century. Each bottle is numbered, dated and then signed by its creator, Juan Domingo ‘Dobel’ Beckmann. For information on UK stockists, which includes www.masterofmalt.com, please contact info@proximospirits.com or visit: www.maestrodobel.com. 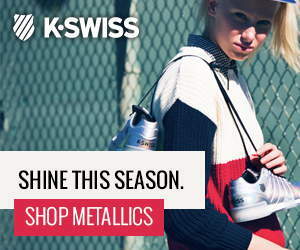 This article is featured in the digital edition of our Winter review issue of Client Style #20, available to DOWNLOAD now for FREE.